I am making Hina dolls and May decorations of Obi that make Japanese traditional materials and techniques such as kimono and obi weaving, dying, colors, patterns. Using a “split weave” that cherishes things ultimately, Obi bags. All original works by original planning, composition and production. 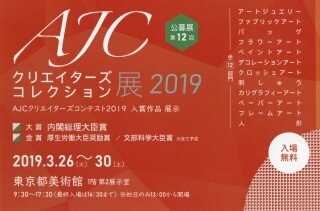 I hope that you will enjoy the revived Japanese traditional beauty. 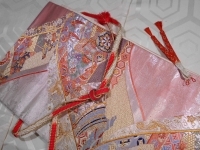 The Obi of a kimono and "braid" representative　"obijime" is used. 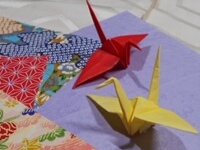 Cut the Obi into squares and make it by folding it using "origami" (Japanese traditional play which creates various shapes by folding a piece of square paper) technique. 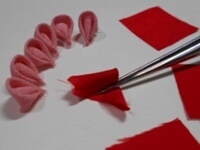 An ornament " Tsumamizaiku handicraft" (a technique of folding and combining silk cloth cut into small squares with tweezers) is used. 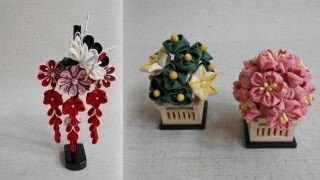 Hina Matsuri is an annual event to pray for the healthy growth of girls, celebrating Hina Dolls on March 3 every year. In the early Edo period, there was a custom that decorated hina dolls in autumn, wishing for health and longevity, this was called "later Hina Matsuri". 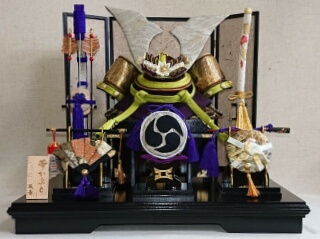 Following the this custom, as a gift to wish a precious human health, " Hina dolls of the obi " proposed by Kimono and obi remake shop "Bulan" has been pleased. It is the only hina doll in the world, handcrafted with bands of kimonos.